Promote delicious, cruelty-free food. Be part of a fun global event that helps people, animals, and the planet. 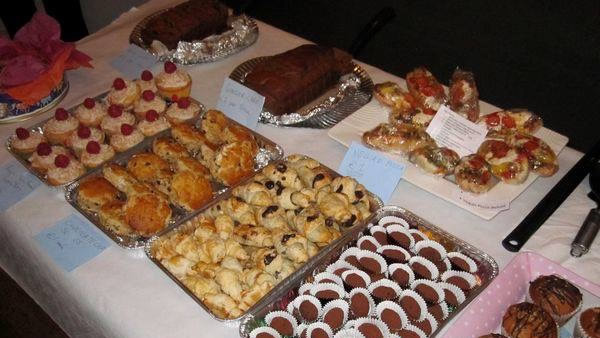 The Vegetarian Society of Ireland is celebrating the 2015 Worldwide Vegan Bake Sale this Saturday 25th April 2015 at 2pm. We invite you to join us! We are looking for people to donate vegan baked goods as well as volunteers to help on the day. If you are interested in helping, please contact us. 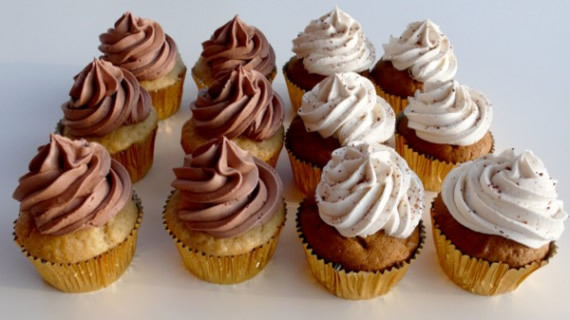 This is our sixth year to run a vegan bake sale and each year volunteers produce mouth-watering cakes, biscuits and other treats making this a day we look forward to very much. 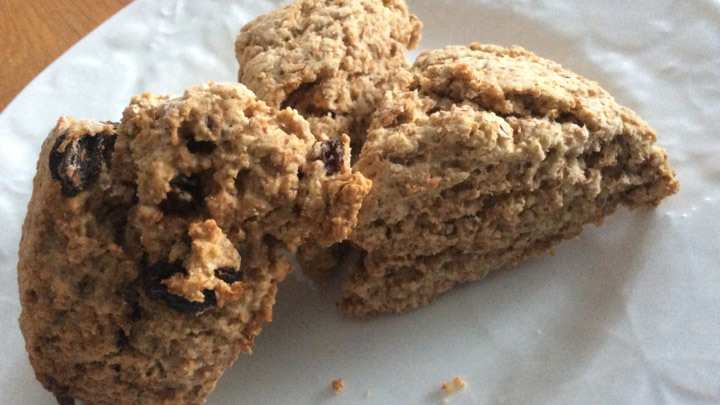 Vegan baking involves using only those ingredients that are of plant origin, i.e. no dairy products, eggs or honey. For further information please see here. A proportion of our money raised will go to Eden Farm Animal Sanctuary. (1) Place all of the dry ingredient into a bowl and mix well. (2) Add the margarine and fork it into the dry mixture until it resembles breadcrumbs. (3) Add the milk gradualy to make a soft dough that’s not too wet or sticky. (4) Turn out onto a floured baking tray and lightly knead the mixture into a round. Cut the round into eight equal triangles and spread them apart on the baking tray. (5) Bake for about 15 minutes at 220C. If you are baking something, please let us know what it is! Will your recipe be sweet or savoury?